ATS Timber > About Us > Why Choose ATS Timber? If your order doesn't arrive on the day we say it will or before, we’ll send you a $50 food or fuel voucher. 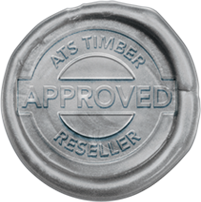 Contact your local Approved Re-seller to arrange or click the button below to email ATS Timber's support team. Note: This guarantee applies to special orders only, where a delivery date has been agreed on. 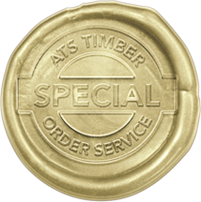 Available through your local timber merchant. Over 300 nationwide. See the STORE FINDER to find one near you. 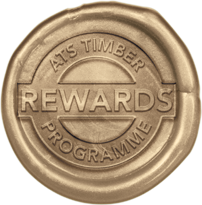 As an Approved Reseller, your loyalty to ATS Timber Ltd will be rewarded. Look out for our monthly giveaways when you next place an order. We have a huge range of specialty sizes, lengths and treatments ex stock to save your time. If we don’t stock it, we'll make it for you.